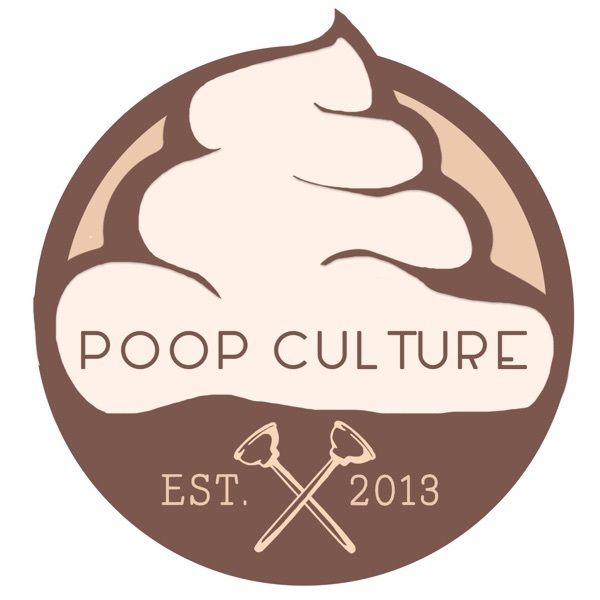 It’s time for a blast from the past on this week’s episode of The Poop Culture Podcast. On this very episode it's the Duel of the Decades III ! This time the Mamalukes comprised of Rick Mancrush & Marc James put their undefeated record to the test! Up against the team of Hasselhoff's Heros - Shawbag6 and Joe Findlay Host of the Miscast Commentary Podcast, and they take the 1980’s for a change of pace. Will the best of March 1989 have the fire power to topple the champs and March of 1999? First off, Joe wants to apply for the 4th co-host job here on the show. So of course we give him the good ‘ole Poop Culture interview! We touch on Rush, God, #TeamPoutine, Cannon Films and Mr. Excitement himself, John Cusack. Then we get right to the action with 1989 vs 1999. Who will win? Will we see another controversial ending? Listen in to this great episode of the Poop Culture Podcast to find out! Our show this week is brought to you by our friends at Boss Bidet and Sudio!